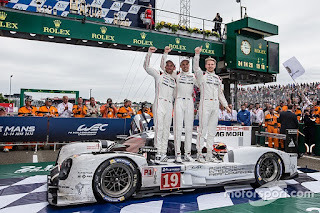 Porsche 1-2 at 24 Heures du Mans!! 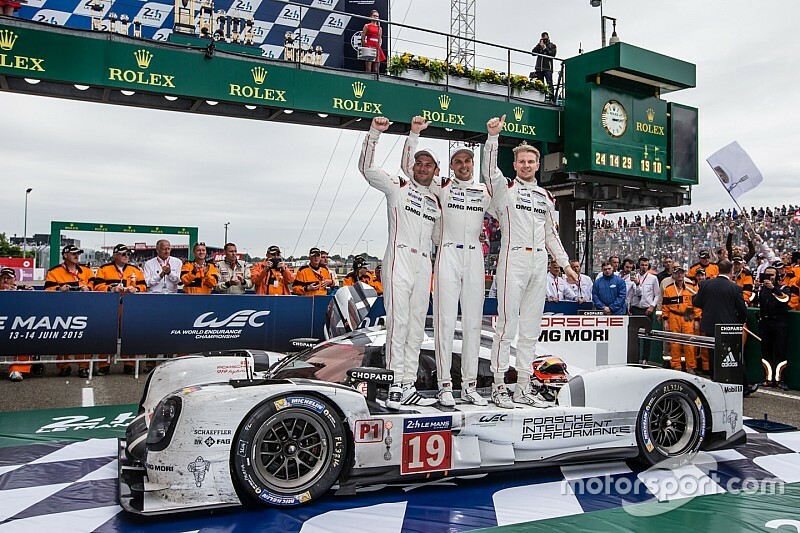 LE MANS, FRANCE – It was a special day for Porsche as they claimed a 1-2 finish at the 83rd 24 Heures du Mans. 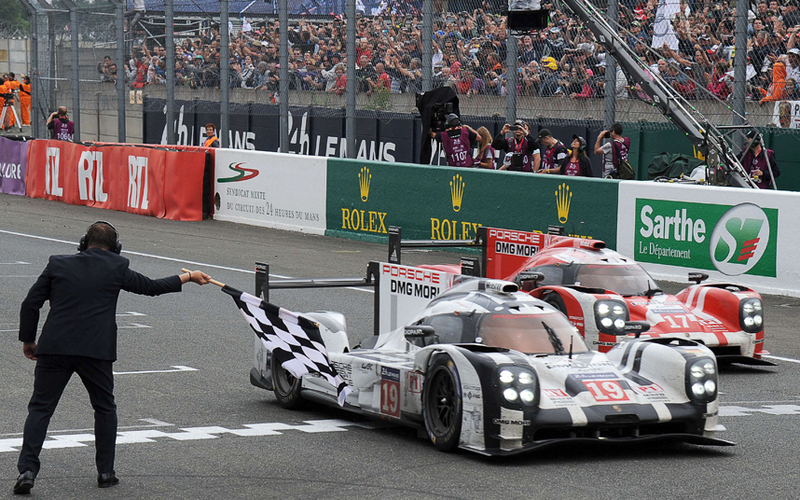 The past 5 years have been tough to all but Audi who have unmercifully dominated the grueling overnight battle. The R18 e-tron LMP1 racers this year were no match for the Porsche 919, both in speed and durability. After 395 laps, the No. 19 Porsche 919 of Hulkenburg/Tandy/Bamber was at the finish line first giving Porsche its first victory since 1998, with two rookie drivers no less! 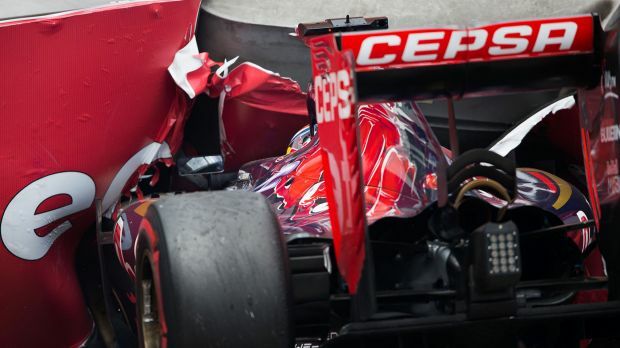 Ok, rookie may not be totally adequate as Hulkenburg is a current Formula One driver. 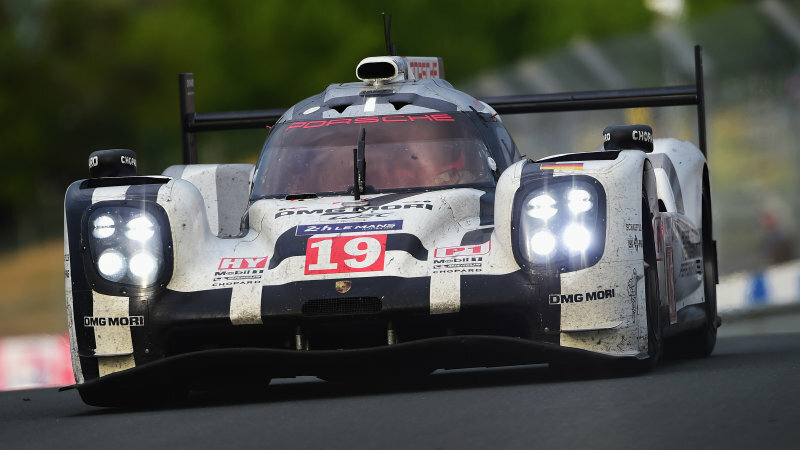 After 9 hours, the Porsche had a firm grip on the number one position, but they knew it was still a long way to the finish. Following veteran Tandy’s overnight turn behind the wheel, the gap was considerable over the No 7 and No 9 Audis. 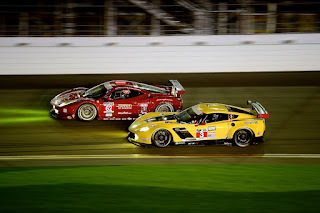 The race was particularly competitive with the Audis and Porsches running in “qualifying trim” for much of the race. 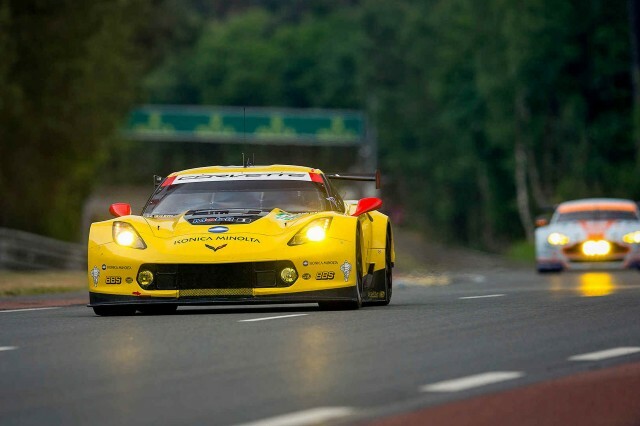 "Our goal was to have one car on the podium, but a 1-2 victory is amazing. I am very proud of what we achieved. We had a flawless race with a great pace and we didn't make any mistake. The last lap was a bit weird because it was drizzling and people got nervous in the garage. After the finish line, it is amazing to see thousands and thousands of people cheering up. I am very happy that we've done it." It was a disappointing day for Lewis Hamilton at Monaco. 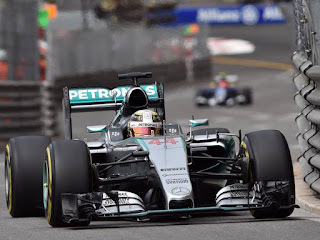 After claiming the pole for the first time at the fabled track in Monte Carlo, Hamilton had his “usual” lead, an amazing 15 seconds over teammate Rosberg. However, on lap 64, the safety car was called out following Max Verstappen’s contact with Romain Grosjean while trying to overtake the Lotus, and spinning out of control. 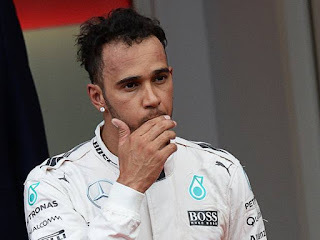 Following the accident, Hamilton’s pit crew made a crucial mistake and called him into the pits. Nico and Sebastian Vettel stayed out dropping Hamilton to third place. He despondent brit commented "I can't really express the way I feel at the moment, so I won't even attempt to". "I thought Nico had pitted, so I thought the guys behind were pitting. I came in with full confidence that the others had done the same." 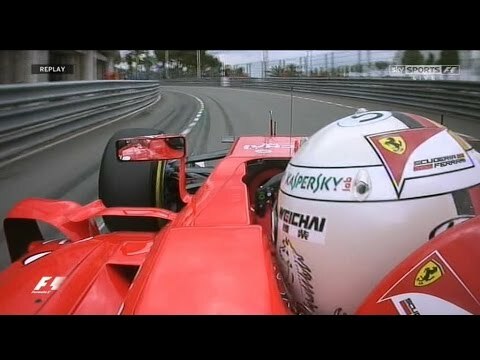 Understanding that this race was essentially given to him, this is Rosberg’s third straight victory at Monaco and his second this season. "I know that I got lucky today, so I'll just enjoy the moment now," the German said. "But I need to work hard because Lewis was a bit stronger today." Following a crazy 30 days in May at Indy, the IndyCar series traveled to the Belle Isle track in Detroit for a two race series. The first race, scheduled for two hours, was cut 30-minutes short by rain. 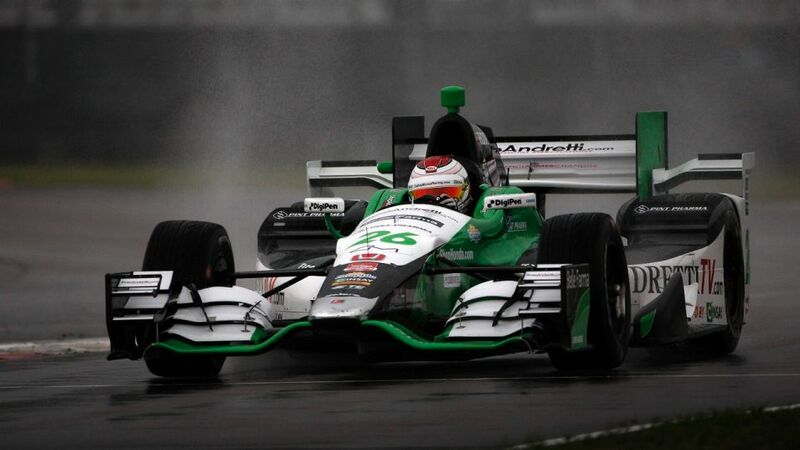 The Andretti Motorsport team gambled on the weather by keeping their two drivers, Marco Andretti and Munoz out on dry tires longer before the threat of rain. The gamble payed off, and the 23-year-old Carlos Munoz had a substantial lead when the caution came out with Marco in second position. This was the Columbian driver’s first IndyCar win. On Sunday, race two at Belle Isle was won by Sebastien Bourdais who led the final 18 laps of the race. 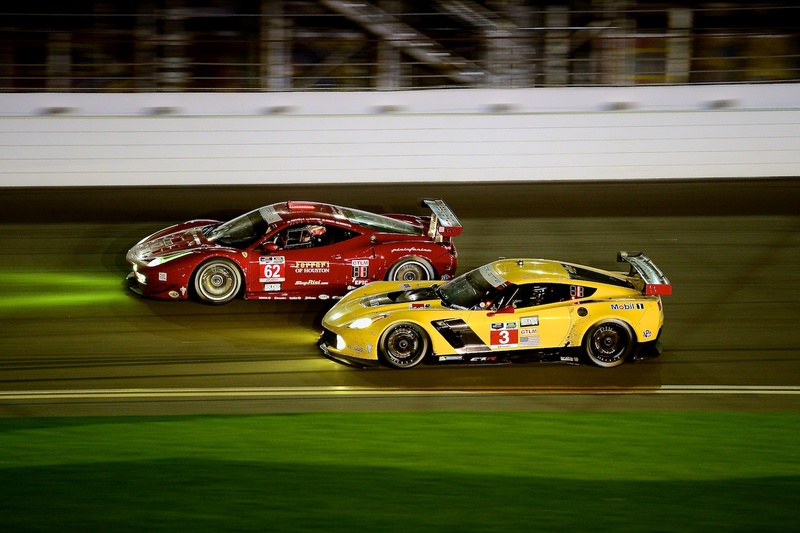 The cold, rainy weather made it difficult for the drivers and fans, but the race went on. 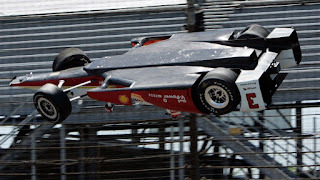 There were several top-contenders that crashed out including Scott Dixon who was booted out by teammate Charlie Kimball. Will Power also wrecked on lap 65 making contact with teammate Helio Castroneves. The latter accident brought out the red flag to clear debris from the track, leaving a short 3 minute and 24 second session to the finish. 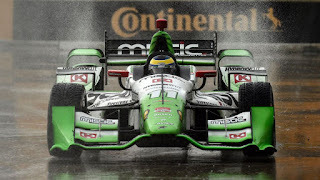 Bourdais won the drag race to turn one on the restart and the victory. 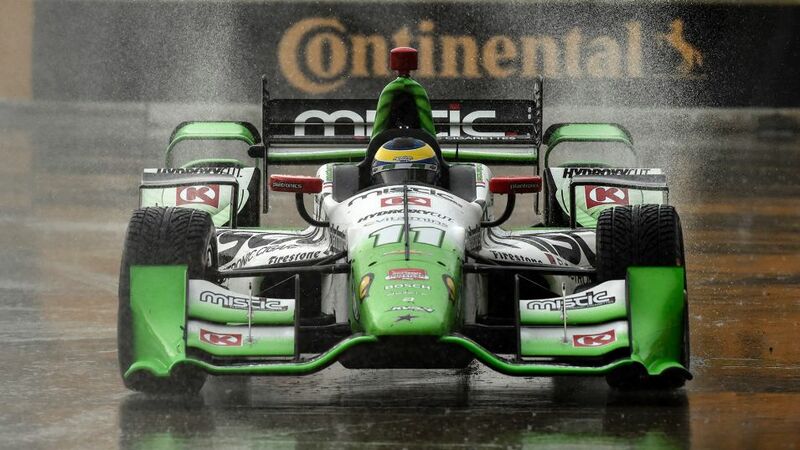 “It’s a heck of a feeling after we couldn’t get it more wrong yesterday,” Bourdais said. “We did everything wrong yesterday and everything right today.” The benefits of a double-header. In other IndyCar news, closure panels on the rear wheel guards have been mandated for the final three superspeedway races. 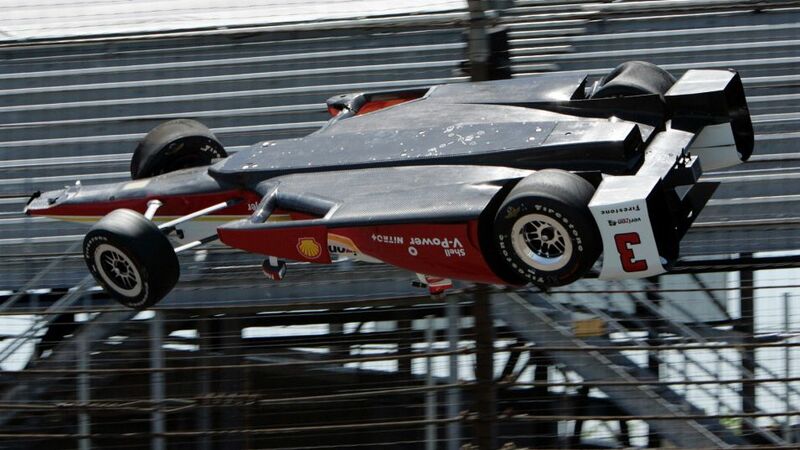 The requirements for the panels came after three cars went airborne during the Indianapolis 500 practice sessions. The panels are designed to block airflow through the rear wheel guards minimizing lift. 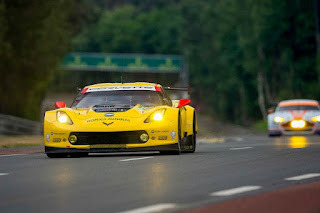 Pretty soon these cars will have full bodywork and we may see the end of open wheel racing at this level. Who would have thought.